This hotel is probably one of the most interesting in Berlin and that’s saying something in a city that has lots of unique hotels to offer! Sometimes described as a living art gallery this hotel features displays of quirky contemporary art which is so immersed in the hotel that you might find yourself sleeping in one of the exhibits. In one of the room’s is a bed so large it aims to make an adult feel like a small child. In the lobby is a giant horses nose which is made of brass and all of the individually designed rooms contain art from talented artists. The actual building was once a neo-classical residential palace originally built from 1825 and the hotel enjoys a location in one of the trendiest districts of the German capital the Berlin Mitte district. 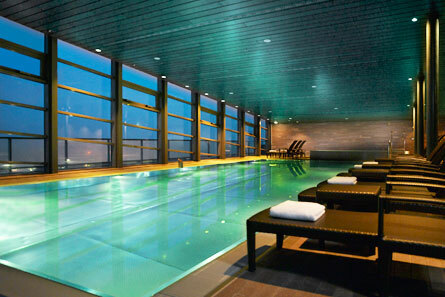 A great cool hotel in Berlin which is also reasonably priced. 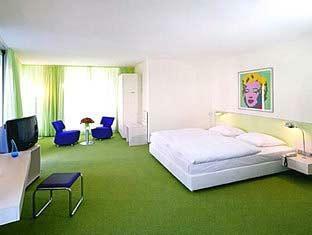 This is another very cool hotel in Berlin to consider and is great for those who have a fondness for pop art. The Art’otel is located in the west section of the city and is adorned with funky and colorful contemporary art. 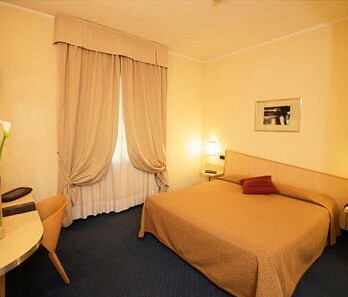 All of the 91 trendy rooms are individually designed and have all mod cons such as flat screen TVs and free Wi-Fi. If you are looking for German Translation on your trip to Berlin, pick a professional and reliable company who will ensure you get the optimum service.